Your 3rd night for free ² ! 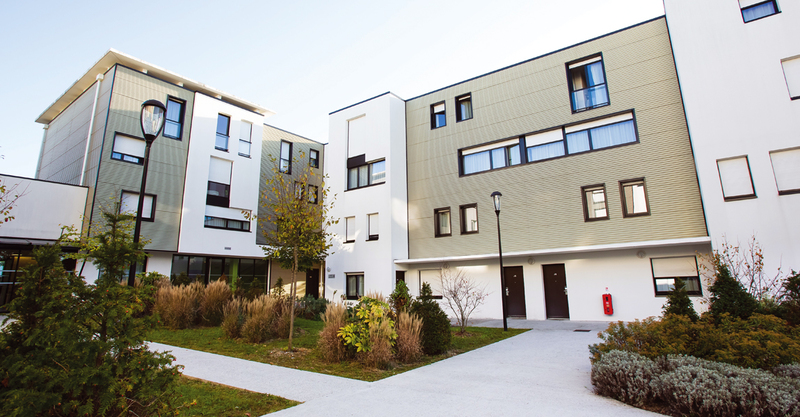 You need an apartment for a long stay ? 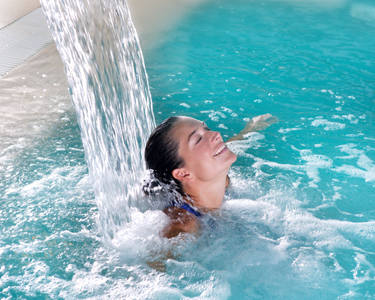 Enjoy attractive price with all the comfort and the services of an hotel in all our aparthotel ! 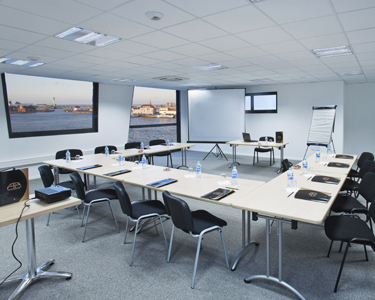 With equipped meetings room and all inclusive packages, organized your meeting in the best conditions. 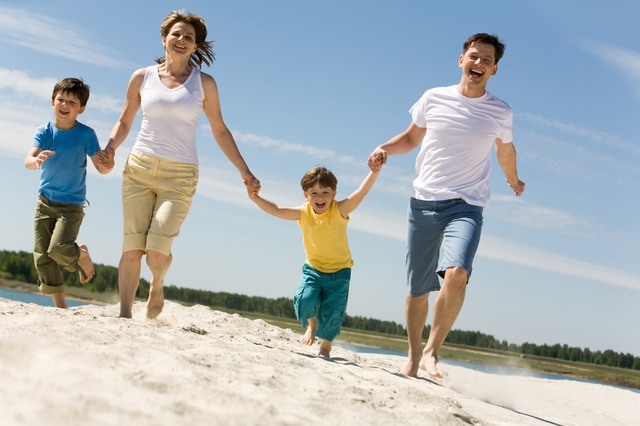 Sport, well-being or cultural, choose your activity with family or between friends during your stay. 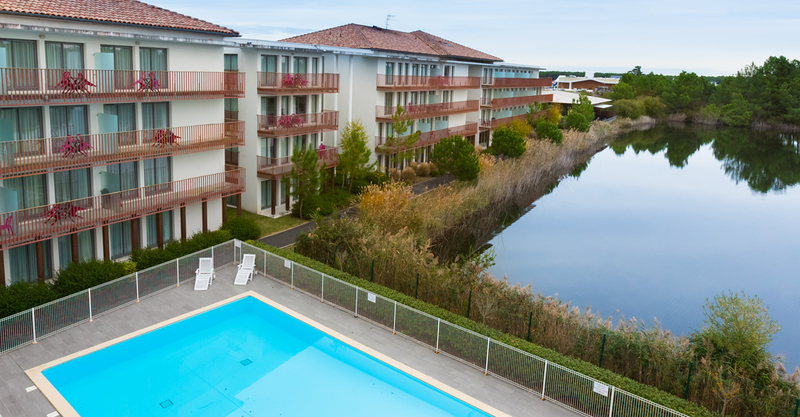 All suites Appart Hotel welcomes you according to you desires, for a temporary accommodation in Bordeaux, near the airport of Mérignac, or an Hotel in Bordeaux and Bordeaux Lac near the Exhibition center, the Bay of Arcachon in La Teste de Bush or Le Teich. 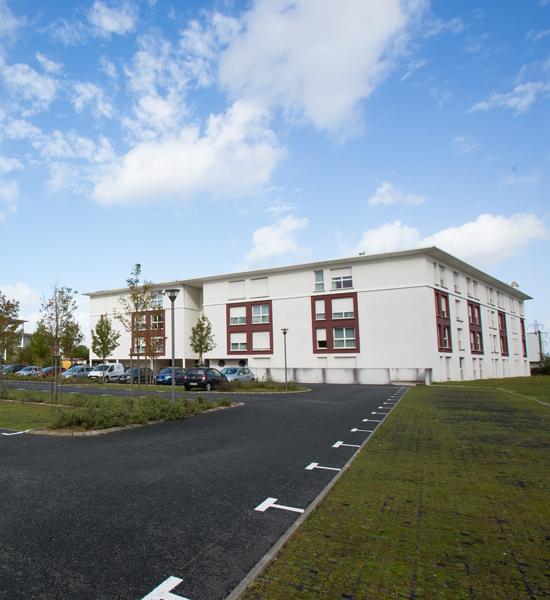 Our apart hotel, spacious and welcoming, completely equiped, from single studios to 2 bedrooms apartments, will bring you well being and comfort at incomparable price. 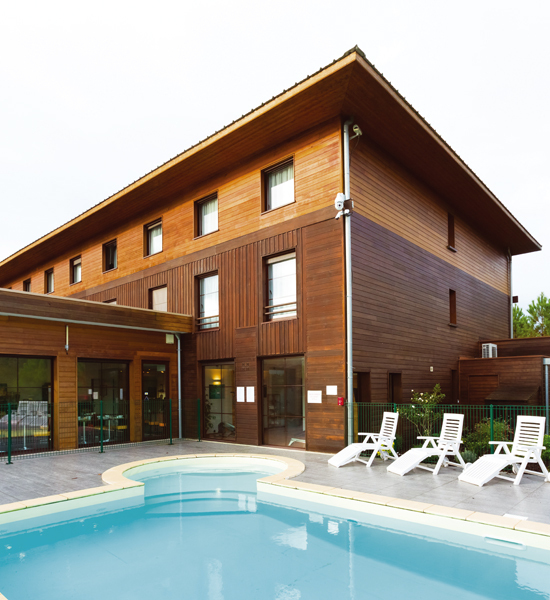 If you are far from home for one night, one week or several months, you will appreciate our residential hotels to stay in Bordaux and the Bay of Arcachon, by taking advantage of decreasing rates the longer you stay. 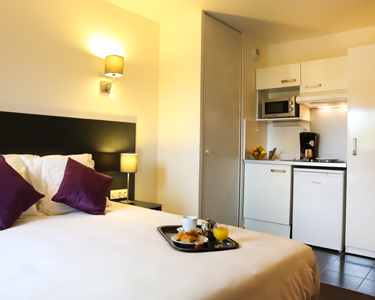 All Suites Appart hotel is your fully furnished apartment with hotel service à la carte. You can find all the major events that coming soon with the calendar of Bordeaux Lac.